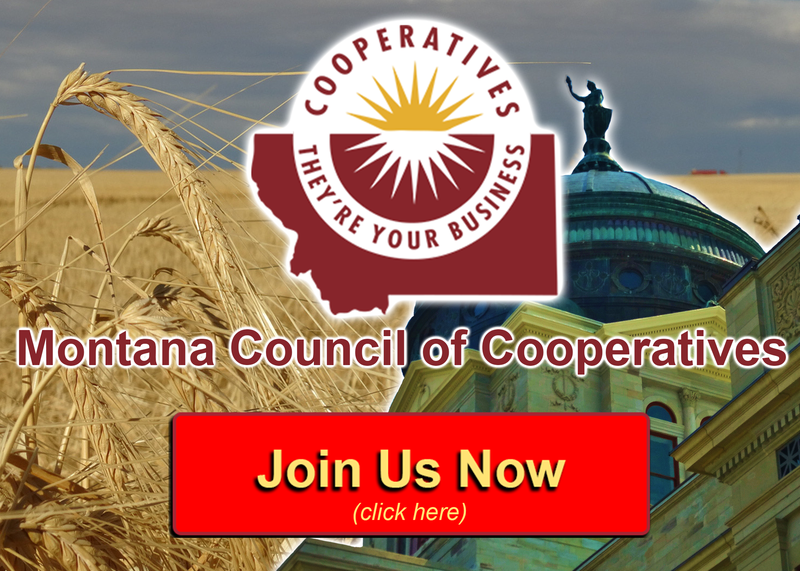 The Montana Council of Cooperatives was a major sponsor of the Montana Cooperative Development Center’s first-ever “Back to Basics” Cooperative Summit March 29-31, 2016, at Fairmont Hot Springs. Leaders from the affordable housing and local foods sectors met to discuss unique challenges facing Montana’s smallest rural communities. 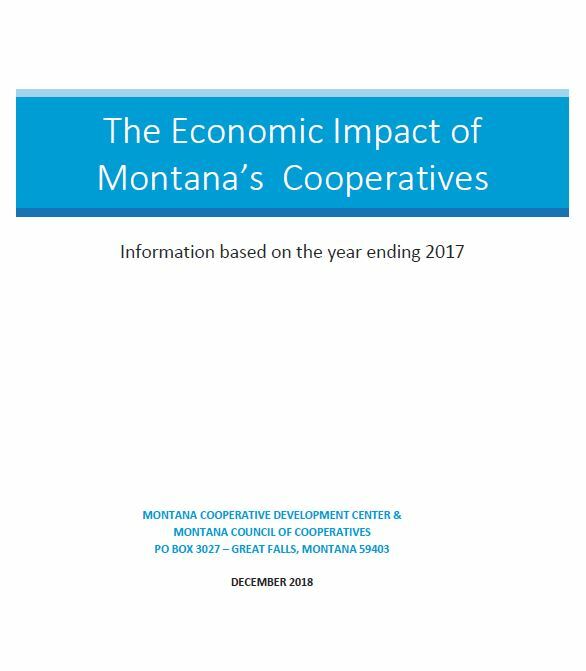 Summit attendees focused on how new cooperatives might provide local food and housing services to rural Montanans where privately-owned businesses have been unable to meet all of their needs. ROC’s and other types of housing co-ops are “changing the paradigm of ownership” expressed Chris Devlin, founding member of Alameda’s Hot Springs Retreat and Guest House. Member-owners at Devlin’s housing cooperative in Hot Springs must be over 55 years of age to purchase a share in the retreat. They don’t rent or hold title to their individual units; each owns a share of the overall property with rights to live in a particular unit. Devlin further explained how the concept of cooperative housing negates the “us versus them mentality” while it encourages a cooperative mindset of “we are all in this together. Jan Tusick, Director of the Mission Mountain Food Enterprise Center, described how a local food system could be developed based on the cooperative business model. She emphasized that processing co-ops are the key tool in any successful food system. Mission Mountain serves as a food processor for the Western Montana Growers Cooperative, which helped finance the construction of the Ronan-based manufacturing facility used by Mission Mountain. 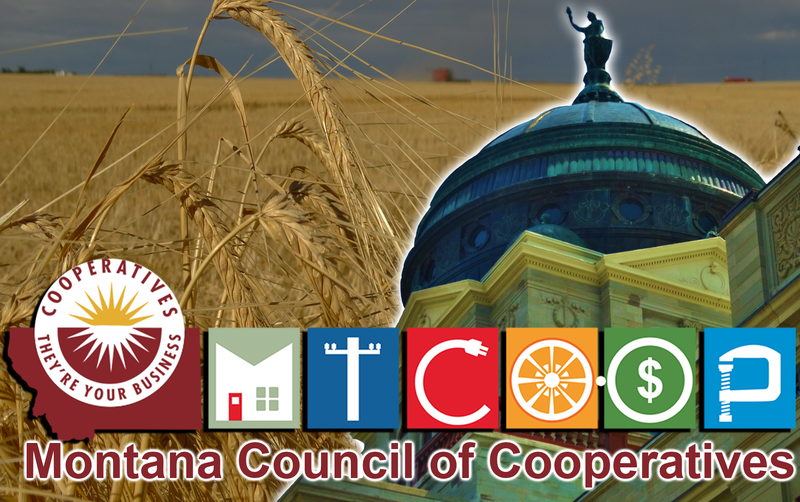 A complete local food system also must link the Montana producer to the consumer with a more cost-efficient distribution network, according to Bruce Smith, President of Farm-to-Table Cooperative. Based on his experiences in food manufacturing, Smith expressed that once a market has been established; food cooperatives must focus on growing a variety of crops and enough of them to meet demand. In order to maintain a successful operation, he feels producers must raise the quality of their products, and control their own distribution – all steps to establishing a more self-reliant local foods system.